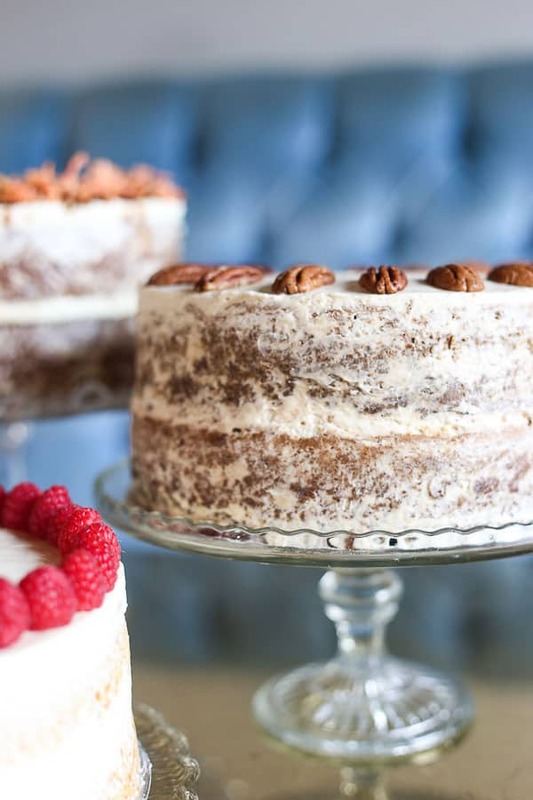 I bake gluten-free cakes to order. I also have a range of refined sugar-free celebration cakes which are perfect for birthday cakes for littles and adults alike. 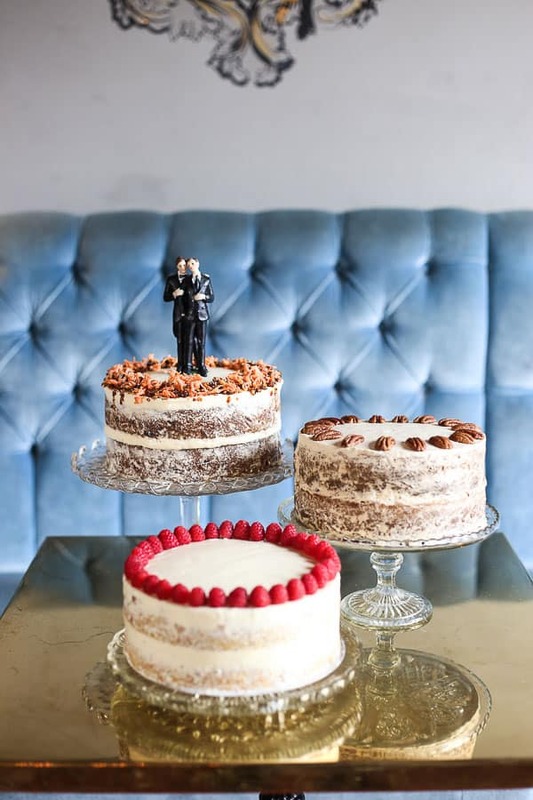 All cakes and bakes are handmade and baked to order at my kitchen in Stroud Green, North London. Please note that although all my ingredients are 100% gluten-free I do not work in a gluten-free kitchen. If you would like to order a cake then please email me at georgina@fromthelarder.co.uk and I will confirm within 24 hours. I will aim to bake any cake to your specifications but if you need any ideas then please see below some examples of my bespoke cakes. Layered gluten-free vanilla bean sponge filled and covered with vanilla bean swiss meringue buttercream. 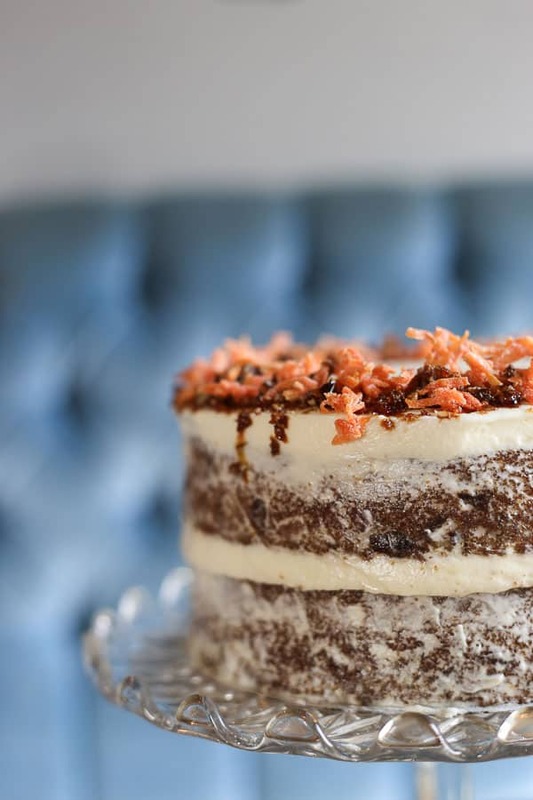 A very fruity gluten-free golden beetroot and carrot two-layer sponge, packed with sultanas, apple and spices. Filled and covered in the naked cake style with vanilla cream cheese buttercream. Decorated with candied golden beetroot and carrot and salted pecan praline. A gluten-free chocolate espresso two-layer buttermilk sponge. 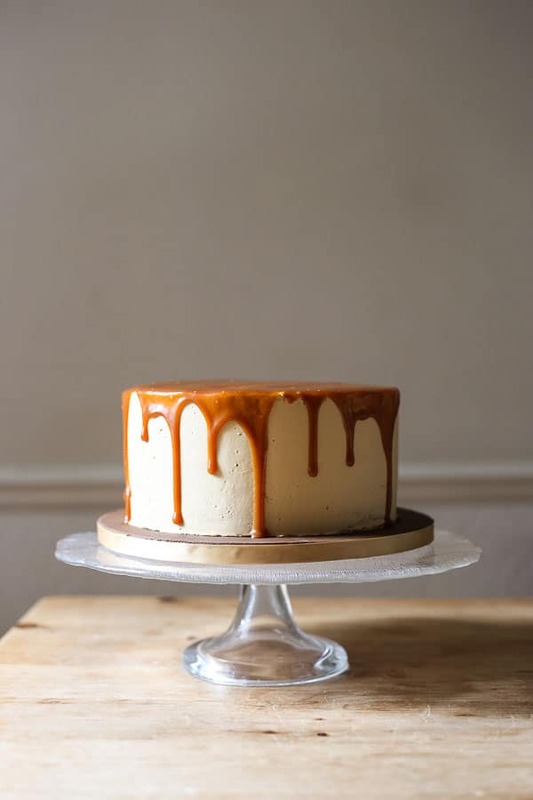 Filled and generously covered with a salted caramel swiss meringue buttercream and drenched in salted caramel dripping down the sides. A gluten-free two-layer banana cake, sweetened only with bananas, dates and maple syrup. Filled with a chia maple strawberry jam and covered with a swiss meringue maple buttercream. 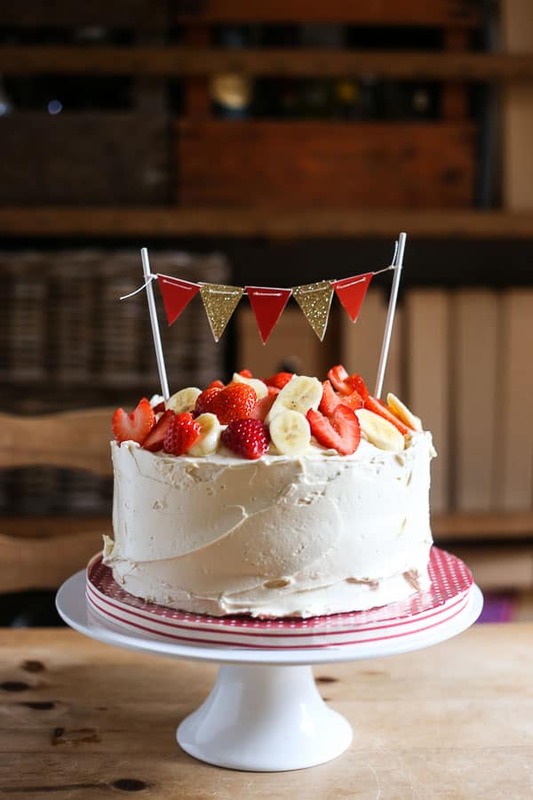 Decorated with fresh strawberries and bananas. 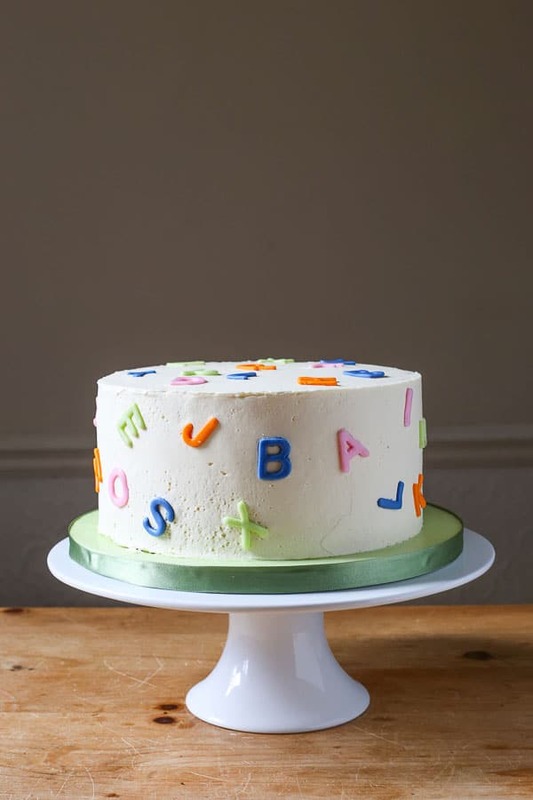 This cake is perfect for 1st birthdays and Smash Cakes to introduce your little one to the joys of cake for the first time. But also irresistible to grown-ups. A gluten-free two-layer apple cinnamon cake, sweetened only with fresh apples, dates and maple syrup. Filled with a chia maple strawberry jam and covered with a swiss meringue maple buttercream. Decorated with fresh strawberries and blueberries. 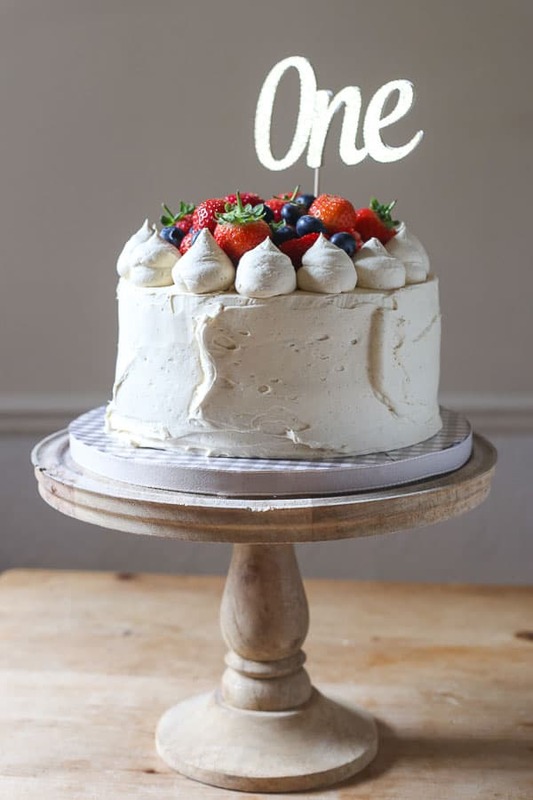 This cake is perfect for 1st birthdays and Smash Cakes to introduce your little one to the joys of cake for the first time. But also irresistible to grown-ups. 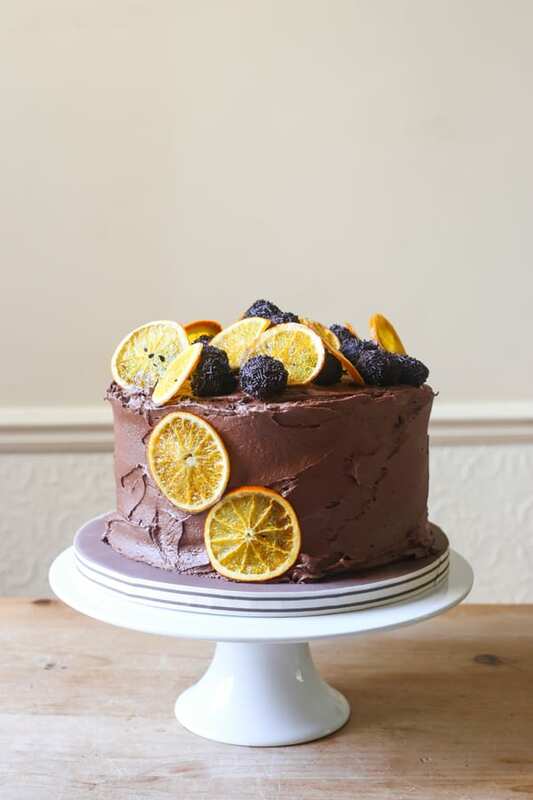 Three layers of chocolate orange gluten-free sponge filled with a silky chocolate orange ganache, covered with chocolate orange buttercream and decorated with candied oranges and chocolate orange truffles. A seven-layer extravaganza of a cake. 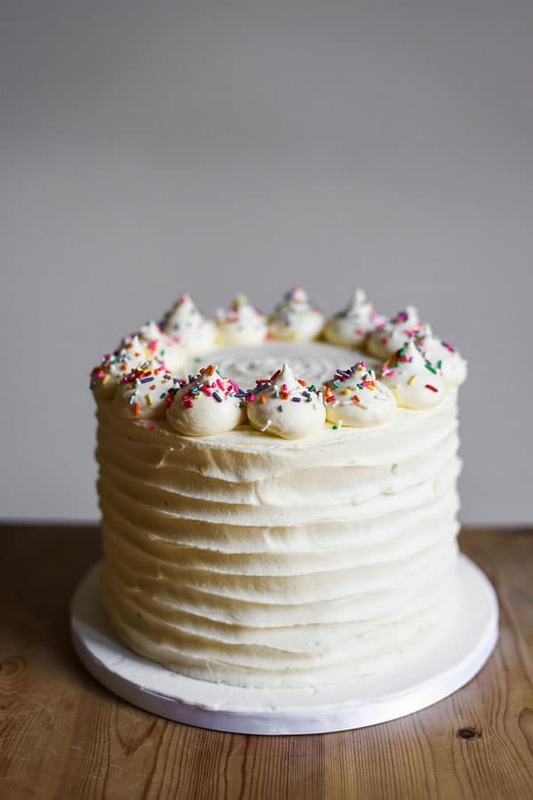 Multi-coloured layers of gluten-free vanilla sponge, sandwiched with cream cheese swiss meringue buttercream and covered with cream cheese buttercream. 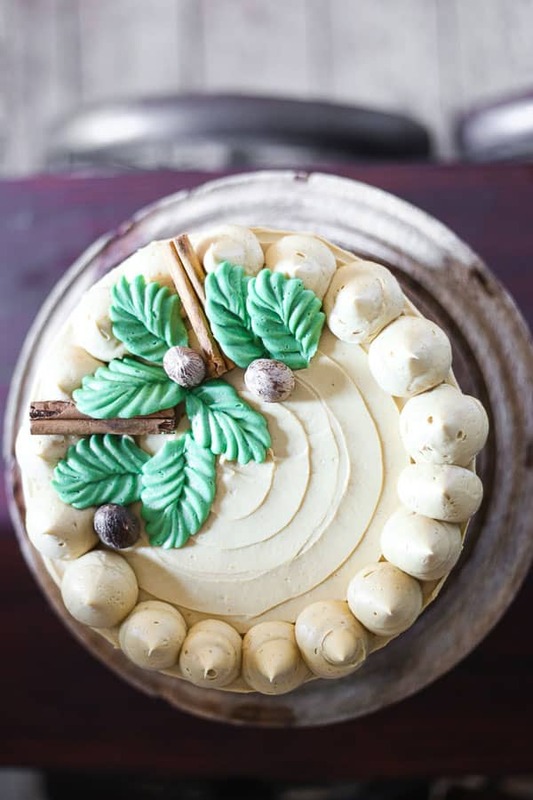 A moist and flavourful gluten-free two-layer pumpkin sponge, filled with caramelised butter pumpkin buttercream and covered in caramelised brown butter swiss meringue buttercream. Decorated for an Autumn tea party. 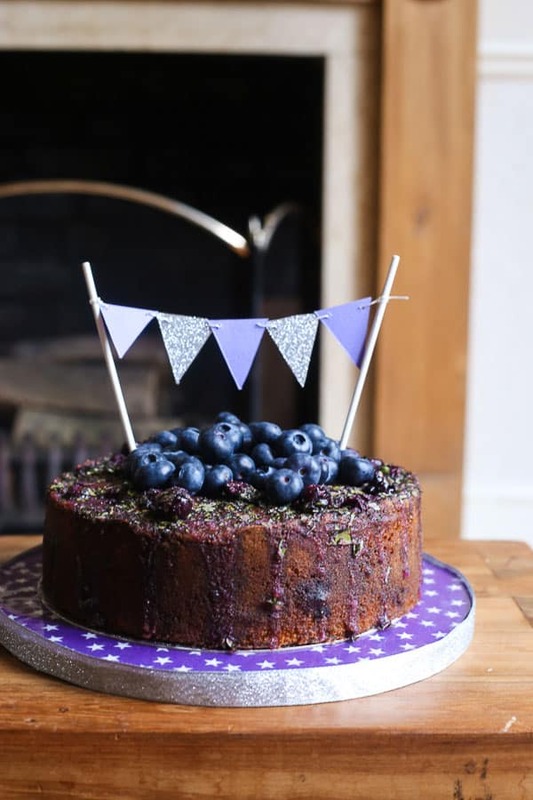 A gluten-free cake packed with blueberries, fragrant with lemon and basil and drenched with a blueberry, basil and lemon drizzle. Decorated with fresh blueberries. 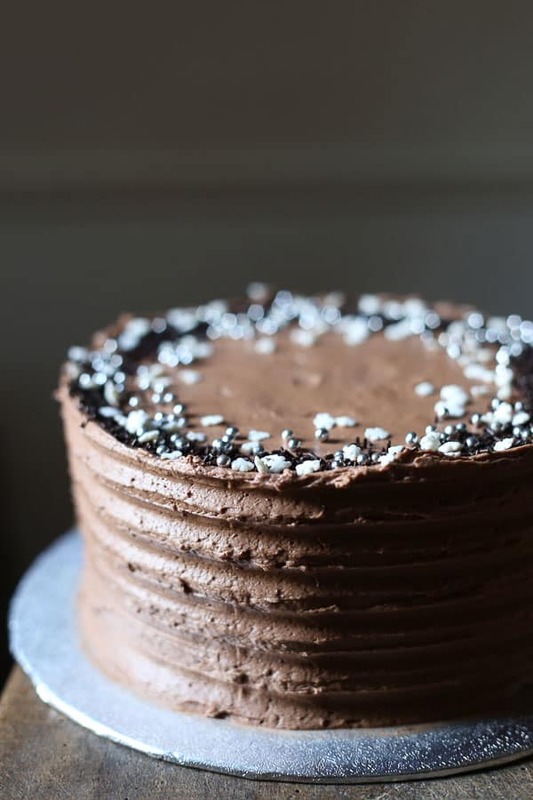 A gluten-free chocolate buttermilk sponge, filled and covered with a rich chocolate buttercream. 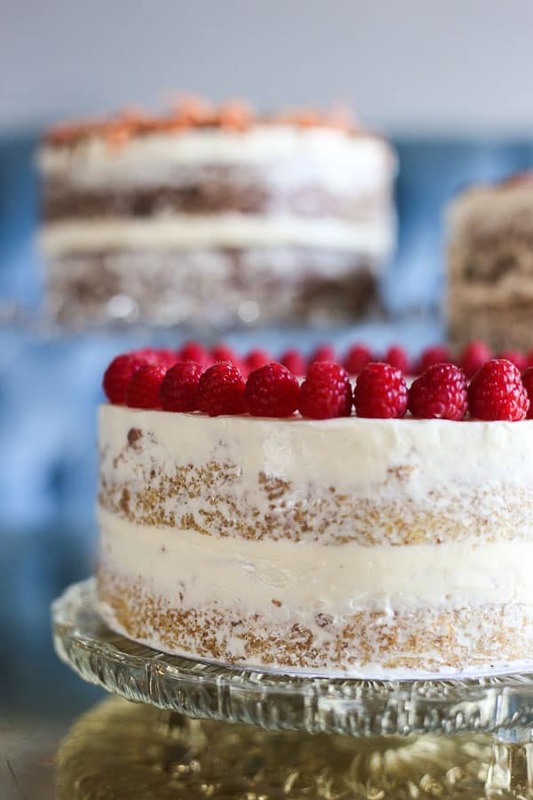 A gluten-free vanilla and almond two-layer sponge, soaked with limoncello, filled with fresh raspberry jam and covered in the naked cake style with limoncello swiss meringue buttercream. A simple but sophisticated chocolate buttercream sponge cake, covered in vanilla swiss meringue buttercream. Decorated in a style to match Homer’s birthday cake for Bart in The Simpsons.